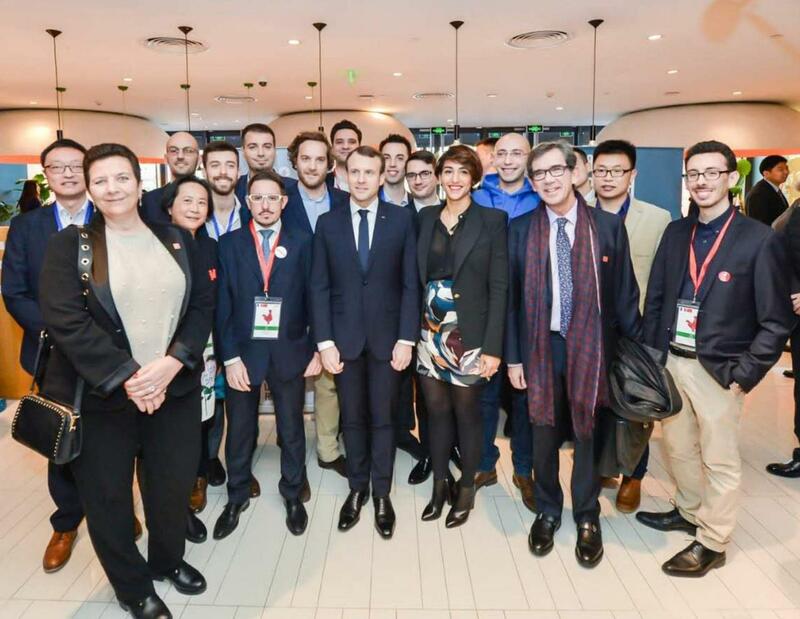 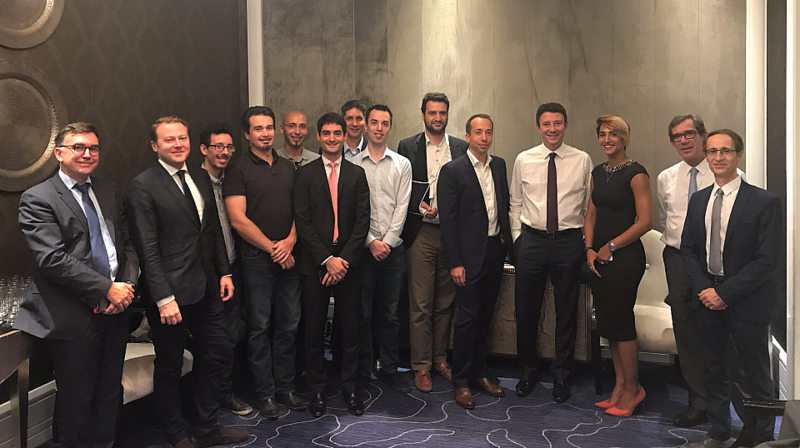 Beijing's French Tech community launched the French Tech Hub Beijing on 4 November 2016, in the presence of Maurice Gourdault-Montagne, French ambassador in China. 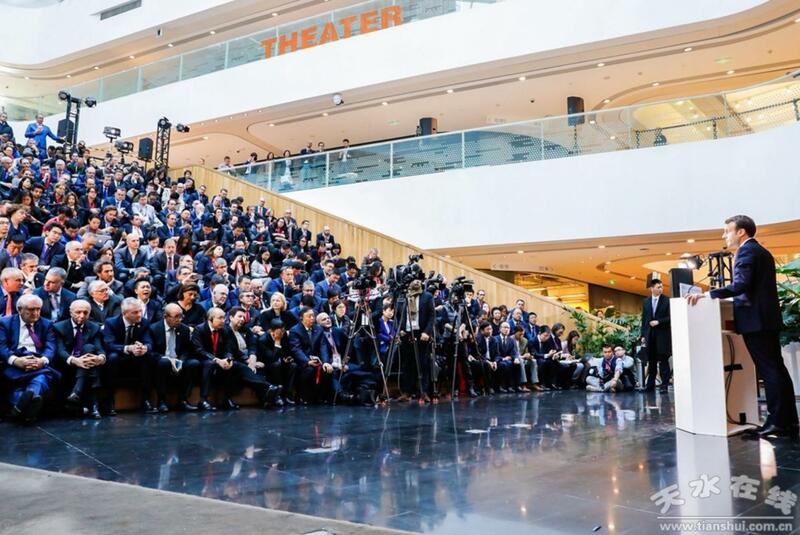 One hundred and fifty guests toasted this new bridge between the two start-up ecosystems, including French and Chinese entrepreneurs, investors, journalists and representatives from large companies and the public sector. 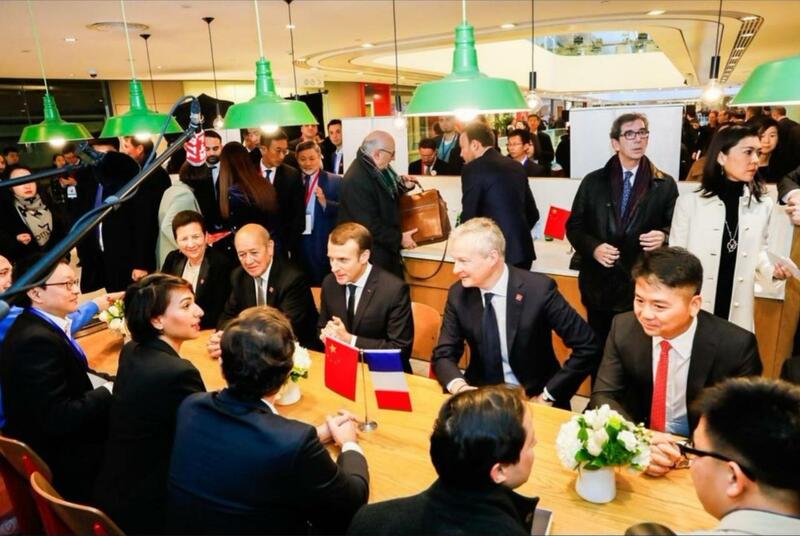 Beijing is one of three chinese cities to be labelled as a French Tech Hub with Shanghai and Shenzhen.